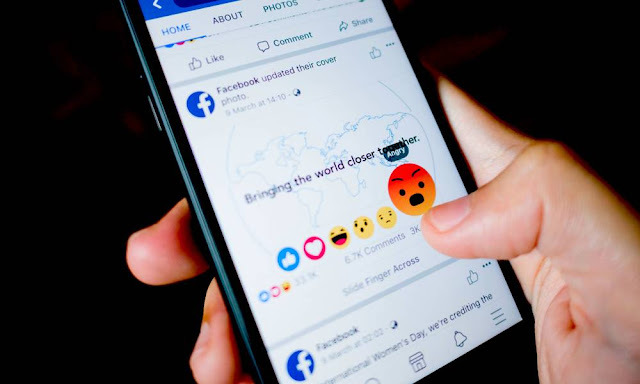 f you were impacted by the latest Facebook data breach, the social media giant could write you a check as compensation — at least, if you live in the European Union. The Facebook breach, which the company revealed last Friday, was the result of a bug in the site’s View As a feature that allowed attackers to steal so-called “access tokens” and log in to another user’s account. View As, of course, is the feature that lets Facebook users see how their profile looks from another person’s account. Nearly 90 million accounts were logged out and had their access tokens reset as a result. Facebook says 50 million were directly impacted by the exploit, while the remaining 40 million had their accounts looked up with View As. Now, legal experts in the UK are saying that citizens of European Union countries may be able to file a claim against Facebook thanks to the EU’s stricter GDPR data protection regulations that took effect earlier this year. The Sun, citing experts at law firm Slater and Gordon, estimated that UK citizens could be owed around $7,800 (or £6,000) if they file a “civil claim” under the GDPR’s regulations. Previously, EU citizens would have had to prove financial loss in order to receive compensation for a breach like this. Now, they only have to claim distress from the incident, The Sun reported. Worse still for the Menlo Park firm, Facebook could be fined as much as $1.63 billion under the GDPR — based on their financial results for the last fiscal year, The Wall Street Journal reported. The United States and other regions do not have the same level of data protection regulations as the EU. But just days after the Facebook breach was publicized, the social media juggernaut was hit by several class-action lawsuits in the U.S. and Canada. If you’re curious about whether or not you were impacted by the breach, you most likely would have found out by now. As mentioned earlier, Facebook logged out every account that was potentially affected by the hack. It also pushed a News Feed notification to those users explaining the situation.